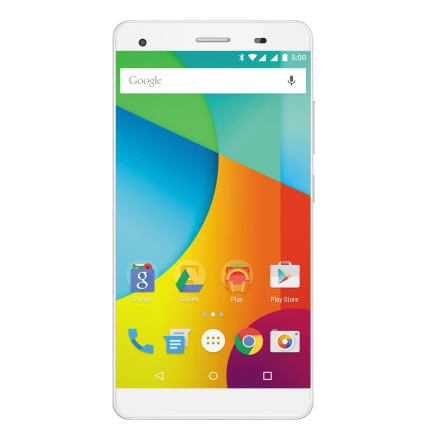 Today, Google announced the second generation of Android One devices, with the new Lava Pixel V1. 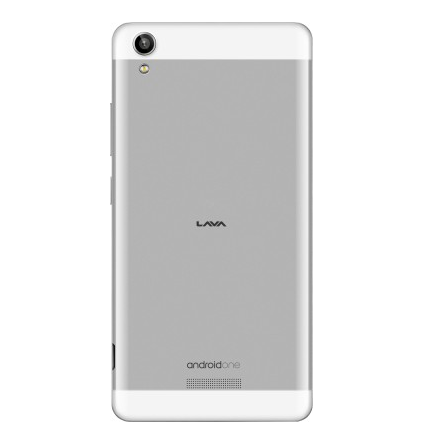 The Lava Pixel V1 is made in collaboration with Lava International Limited, a handset company in India which competes in the domestic market against other competitors like Micromax, Karbonn and Spice. 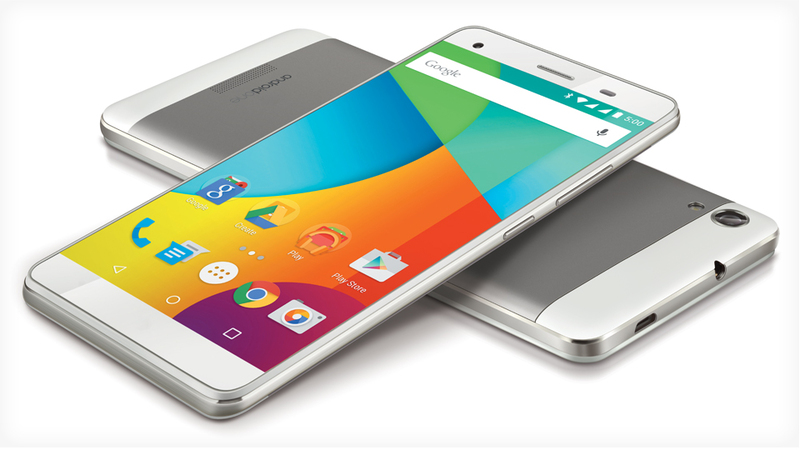 The device features a premium looking design, with a plastic back emulating a metal look and thin bezels on the front. The spec sheet of the device includes a Mediatek MT6582 processor clocked at 1.3GHz, along with a Mali 400 MP2 GPU clocked at 500MHz. The device packs in 2GB of RAM and 32GB of internal storage (with 25.47GB available to the user). There is also a micro SD card slot for expansion up to 32GB, which is a very welcome move indeed. The rear camera has a 8MP sensor along with flash. However, software enhancements are used to bump up the images to 13MP. Same is the case with the front-facing camera, with a 5MP sensor present but images are bumped up to 8MP. The display is a 5.5″ HD IPS display, with Asahi Dragontrail Glass on top for protection. The device features Dual SIM support, runs on a 2,650 mAh Li-Po battery, and naturally, comes with the latest version of stable Android, i.e. Android 5.1.1. One feature lacking from the spec sheet is the presence of 4G, as the device only supports 3G. The Android One initiative always prided itself upon two factors: One being providing a budget smartphone without cutting too many corners with the user experience, and the second being providing timely updates to a device that runs pure Android. However, with the Pixel V1, it seems that Google has strayed a bit from the Android One path that it had originally envisaged. For starters, the device will be available for a price of Rs. 11,349 ($175) from Flipkart, as well as all leading national retail stores and multi-brand outlets. The price of the device firmly puts it out of starter and budget categories, making it venture a bit more towards the beginning of the mid end segment. The value-price ratio is decent for the Lava Pixel V1, but considering the competition levels in the market, it does not look like it will be enough to make a noticeable impact. The second deviation from the original Android One program is that while the Lava Pixel V1 will be “automatically updated to the next version of Android”, it will be done according to Lava’s schedule. It is difficult not to be skeptic about this questionable move as Lava and other domestic handset companies in India do not have a very good track record when it comes to keeping their phones updated in a timely manner. The strong point of the Android One initiative was that Google kept control over the update process of the device. Handing over one of the very reasons to prefer an Android One device to a company with a non-existent past performance record feels akin to shooting oneself in the foot. While the Lava Pixel V1 is a decent package overall, it will be hard to recommend this device over the other offerings in the market. The Yu Yureka Plus features a better display, Snapdragon 615 and an actual 13MP camera and also costs only Rs. 9,999 ($155). The Moto G 3rd Gen, which is scheduled for launch tomorrow, gives decent competition on the “stock Android” front, as Motorola has been rather diligent in keeping their new line of devices updated (generally speaking for contract-free Moto E, Moto G and Moto X). The selling feature of the Lava Pixel V1 is its Android One branding, and there is nothing more that it brings to the table. All in all, we hope that Google has a plan behind the decided price of the device and the update process, and that the device turns to work out better in the market than what we forecast. What are your thoughts on the Lava Pixel V1? Does the second generation of Android One live up to your expectations? Let us know your thoughts in the comments below!